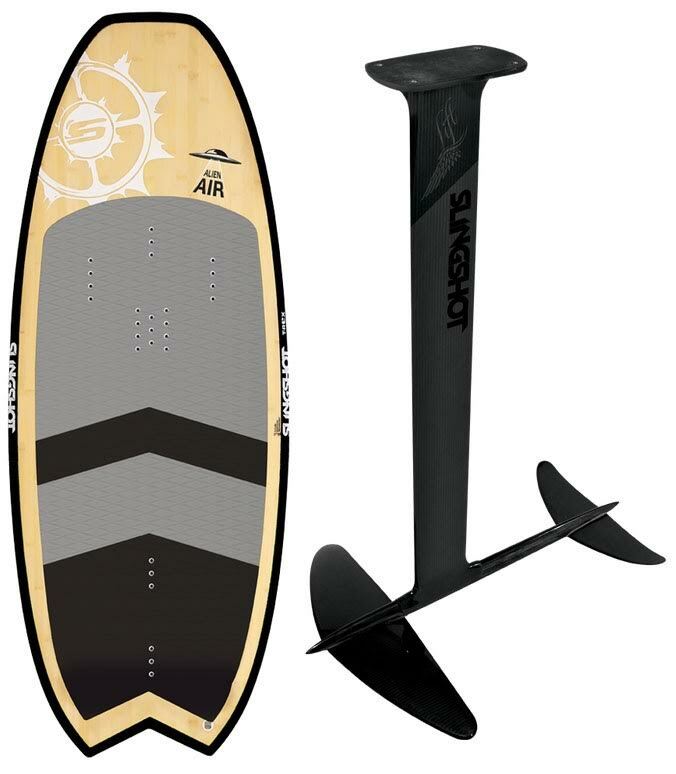 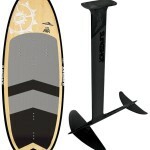 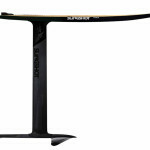 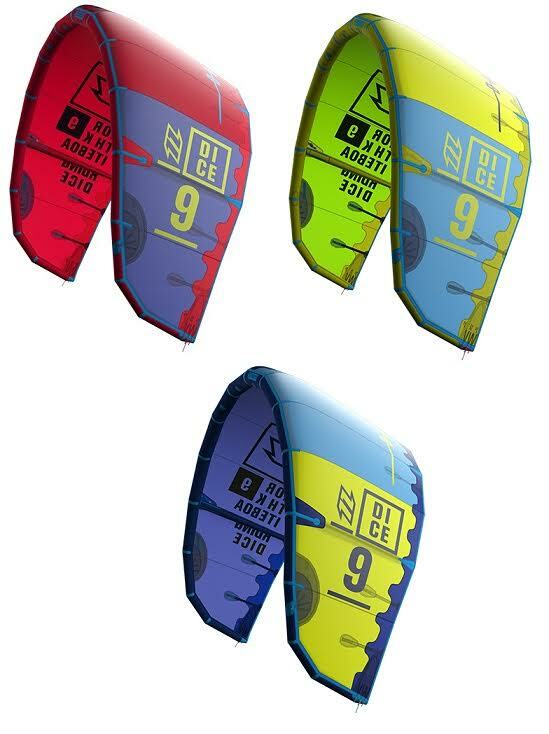 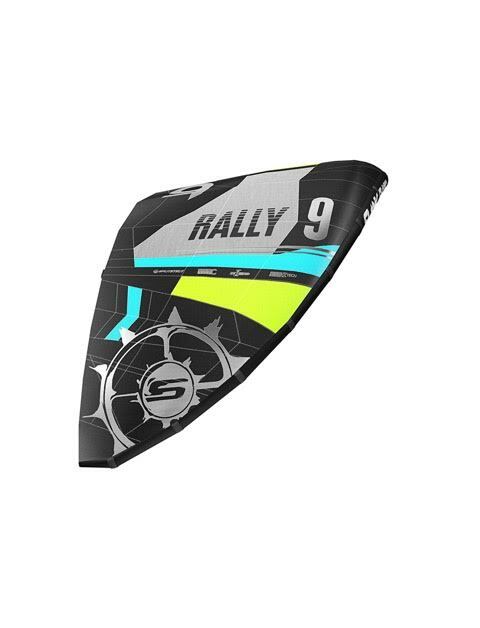 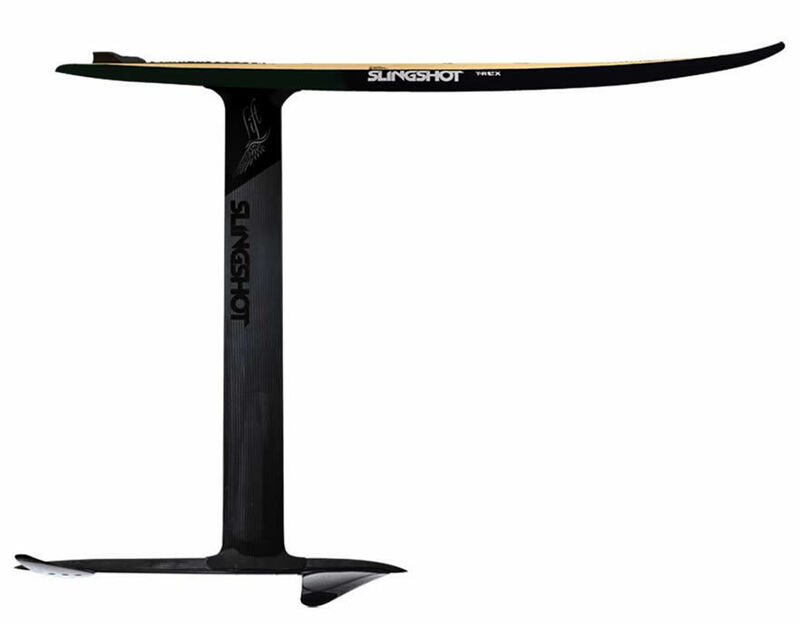 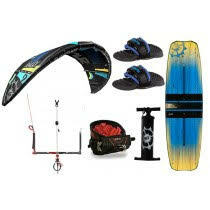 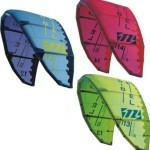 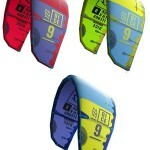 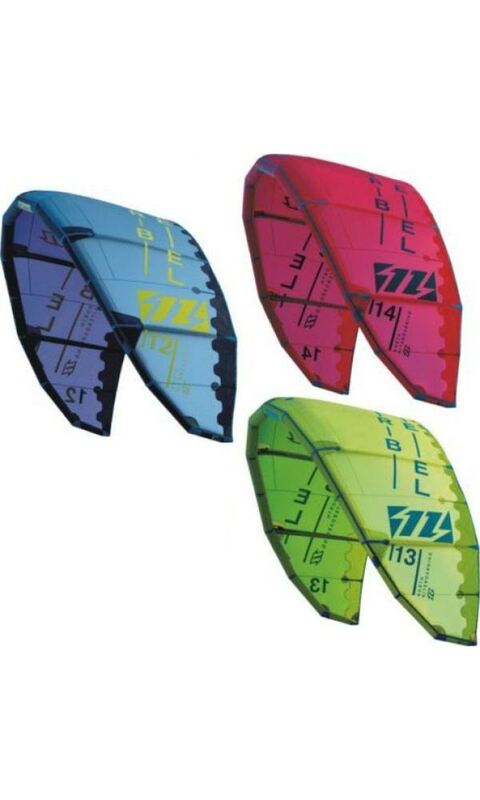 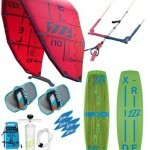 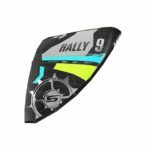 We are dealer of the top kitesurfing brands in the market as north and slingshot. 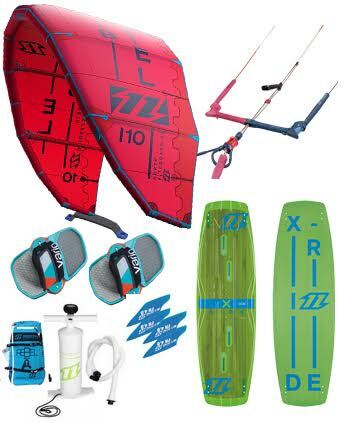 We sell some od these items in our shop but if you need something specifically, you can email us in advance and we can order it for you. 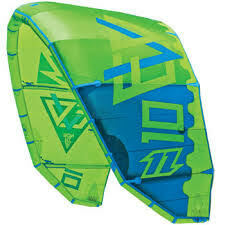 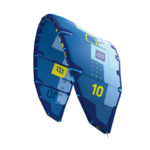 Buy a new SLINGSHOT kite and get 5 hours free kite private lessons + 3 nights accommodation in a single standard room at the Blue Dream Resort.